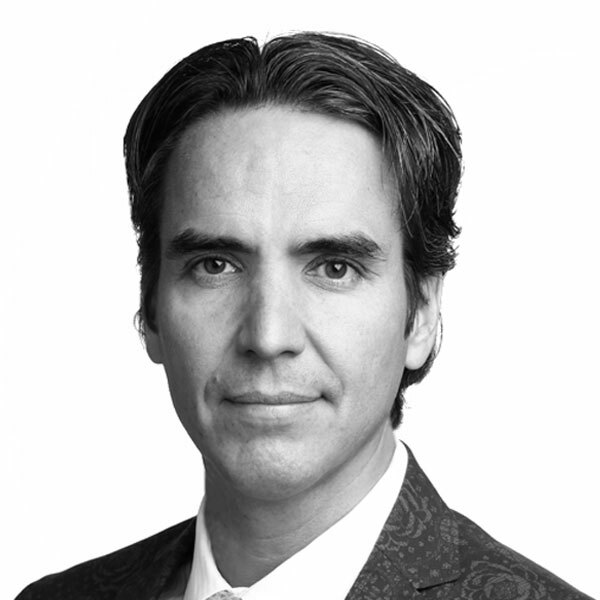 Matias brings over 15 years of real estate development and design experience, mainly focused on the residential and hospitality sectors. He is responsible for managing residential developments in Spain for Round Hill Capital. Prior to joining Round Hill, he managed his family architectural and real estate development firm, Melvin Villarroel Architects. He previously worked in private wealth management at Morgan Stanley and JP Morgan in New York. Matias holds a Bachelor of Architecture degree from Catholic University in Washington, D.C., and an MBA from Columbia University in New York.